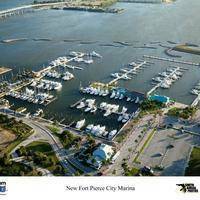 This 50 slip facility offers boaters the convenience of 50 and 75 foot skirted finger piers. ﻿ ﻿All docks have shore power with new 50 amp power pedestals and surge protection. ﻿ We’re also set up with a select number of slips for catamarans. We have two large fuel docks servicing both Gasoline & Diesel vessels. 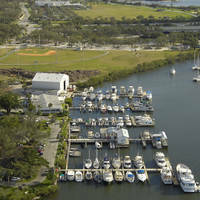 If you are a tenant of Saga Haven Marina you have the luxury of in-slip fueling. No reviews yet! 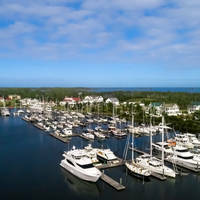 Be the first to write a review of Saga Haven Marina.